We are a 5 bedroom B&B as well as 2 Self contained, self catering studios. 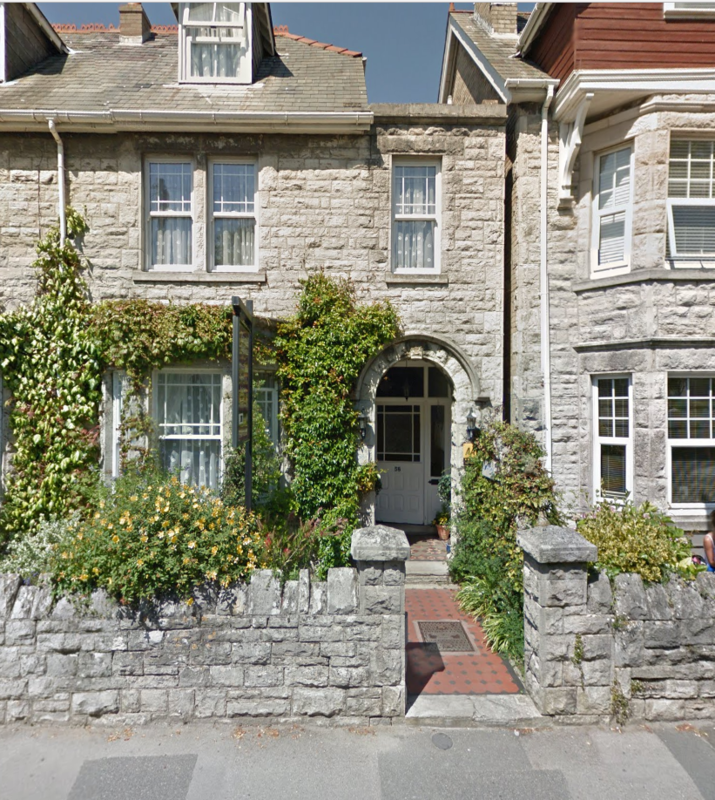 Located in the beautiful coastal seaside town of Swanage, Dorset. We are on Kings Road West a central route into Swanage. The house is a Beautiful Victorian/Edwardian villa, with many original features and is over 100 years old. We are located on the main road, parking is un restricted directly across the road from the Guest House and to the rear in Court Road. We do not have our own Private parking. The nearest shops,restaurants and pubs are approx 200 Meters away. The nearest bus stop is directly across the road and also at Swanage Steam Railway Station which is 2 min walk: buses run hourly. The nearest railway station is Wareham which is approx 9.2 miles away. 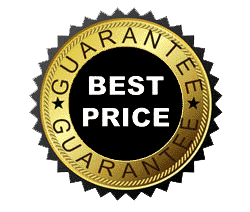 Taxis are usually available, but we can book one in advance if required. We do not accommodate dogs in the guest house but do have our own. Guide dogs welcome. Our website www.rivendell-guesthouse.co.uk shows comprehensive pictures of our rooms and facilities we provide. or you can contact us by telephone, text or email, or social media. Please see contact information section of the website or this document. Check in is from 4pm until 9pm where we will be here to warmly welcome you. Later or earlier check in is strictly by pre arrangement. Whilst we aim to meet the needs of all our guests the period features will make access for less able bodied guests difficult. We have no ground floor WC’s or ground floor rooms, so this would make it difficult for wheelchair users and less mobile users. If you want to see also our Rivendell Studios please Click Here.